Listen to French dialogs of your level! 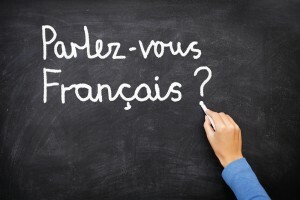 Learning French is not limited in class rooms in French language schools! Thanks to internet, you can easily access dialogs, audio and script. Many free websites such as TV5 and RFI can be your good mates in your French studies. Lire et s’entraîner collection, CIDEB/ Black cat edition. Lire en français facile, Hachette FLE edition. 4 levels are available in this collection. The definitions of difficult words are given at the bottom of the page. For those who live in Paris, learning French is off course much easier. You can find for example free newspapers during weekdays at the metro stations: Direct matin, 20 minutes, Métro. To improve your vocabulary and know the latest news in French, you can read, according to your level, the headlines of the newspaper, articles or columns of your choice. We often recommend students to read the “story of the day” on the first page of Direct matin, which tells one weird and funny news. On the same page, you can find the little column “Why do we say…”followed by one idiomatic expression and its origin and explanation. Multiple the opportunities to listen to French: watch french movies in original version with subtitles, buy French movies DVDs or watch them on Internet. Learn your favorite French songs by heart, poems, proverbs that you can recite when you go for a walk. Take French lessons in a language school is also an excellent way to meet people of your level in French and converse in French with them outside of the classroom. 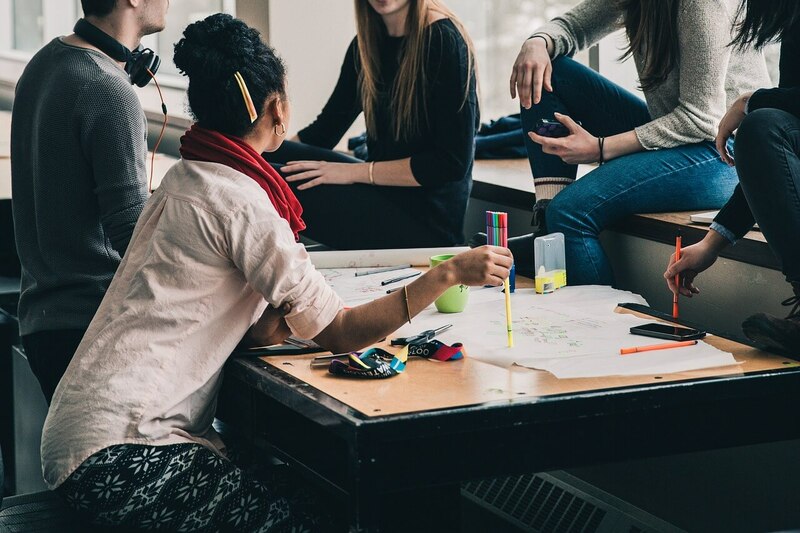 The friendly atmosphere of Lutèce School and the classes in very small groups favor encounters and help people who visit Paris for a short stay to improve their social life. Finally, thanks to the Lutèce Langue Facebook page, you can be aware of cultural activities in Paris, read other students articles, get internet links to do some online exercises. Students who attend our classes will find on Facebook some teaching material to answer their specific questions we cannot answer in class and strengthen the grammatical points we studied in class.